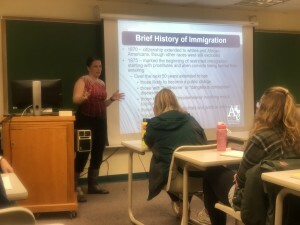 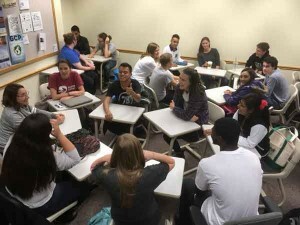 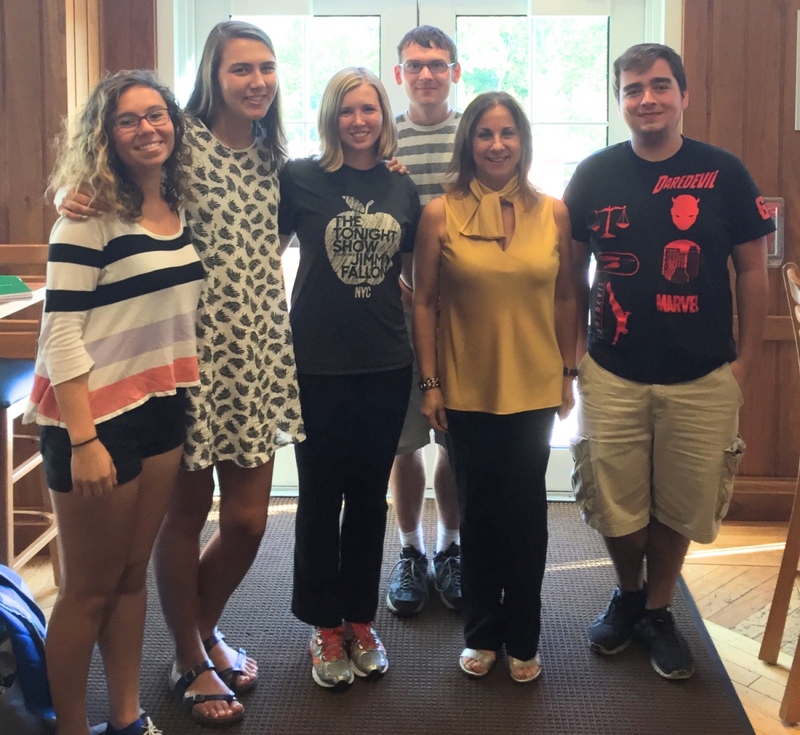 El dia/la hora de reunion: Lunes, 7 p.m.
Attorney-at-law Jessica Ramos came and spoke to a group of engaged students, many of whom have Latin roots or are Spanish language learners. 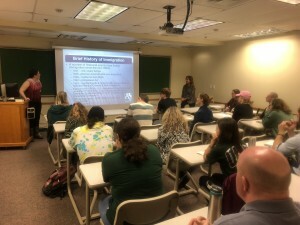 The presentation was completely in Spanish, although it was open to students of all backgrounds. 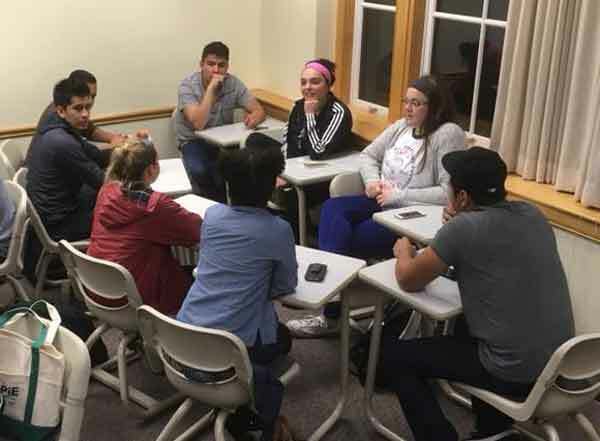 Members of the Spanish Club went head-to-head for the trivia championship! 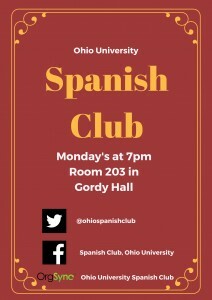 Catagories inlcuded vocabulary, famous hispanic women, fun facts, and countries/capitols. 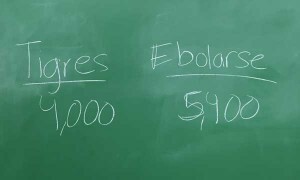 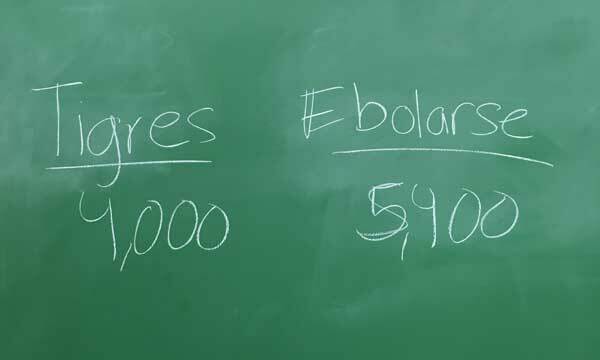 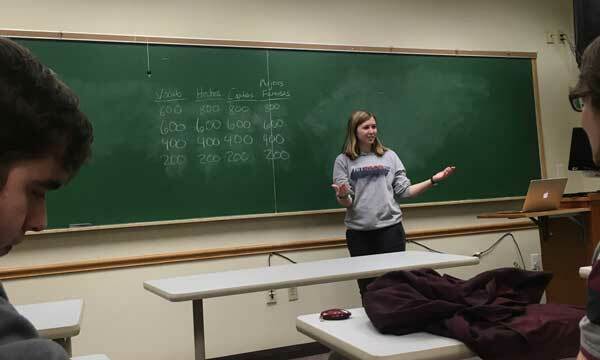 Devon readies for the first trivia question (left), and Team Ebolares overcame Team Tigres to win the championship (right). 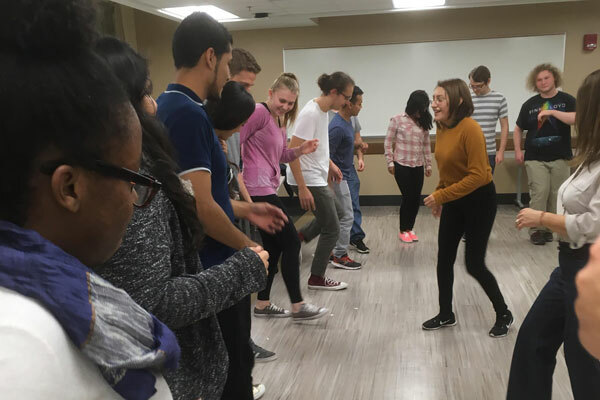 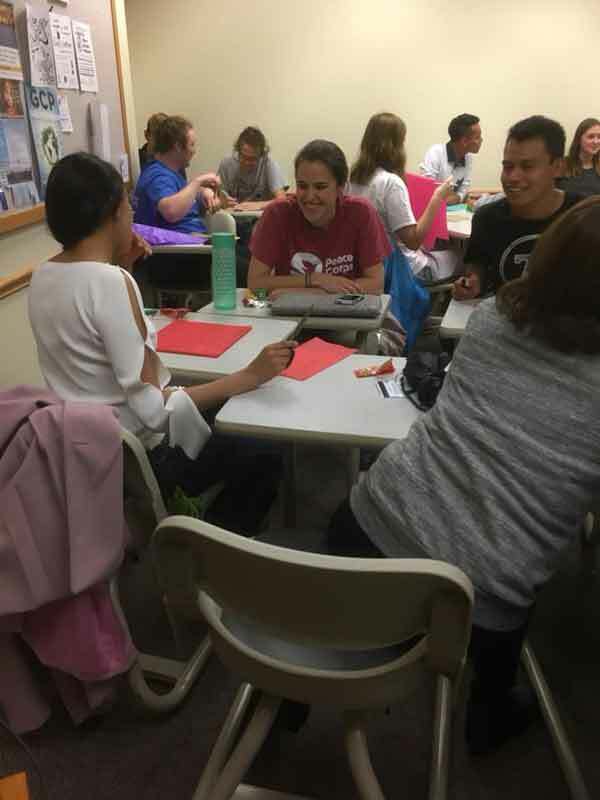 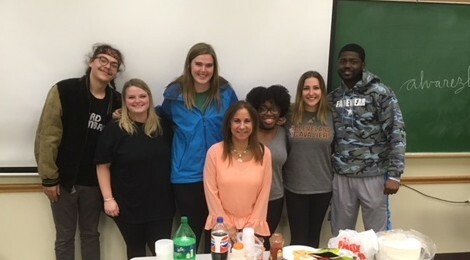 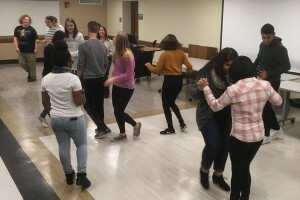 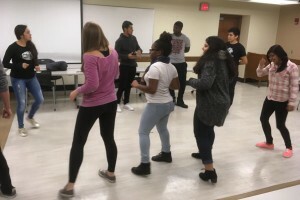 The Ohio University Spanish Club hosted a Noche Cultural or “Night of Culture” on March 5th which featured music and poem reading by people from diverse cultures, who came together and shared a common love for the Spanish language. 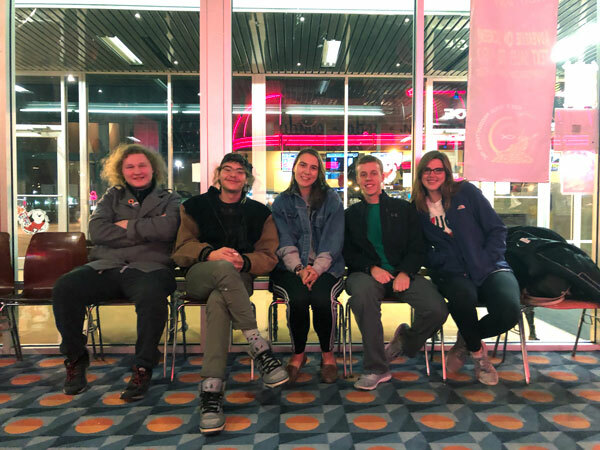 Ohio University Spanish Club celebrated the end of the fall semester by attending a showing of the new Disney Pixar movie Coco. The film focused on Mexican culture and the importance of Día de los Muertos. 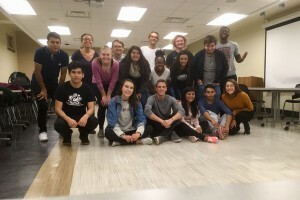 All of the members that attended enjoyed themselves and found that it was a perfect way to end a successful semester with the Club. 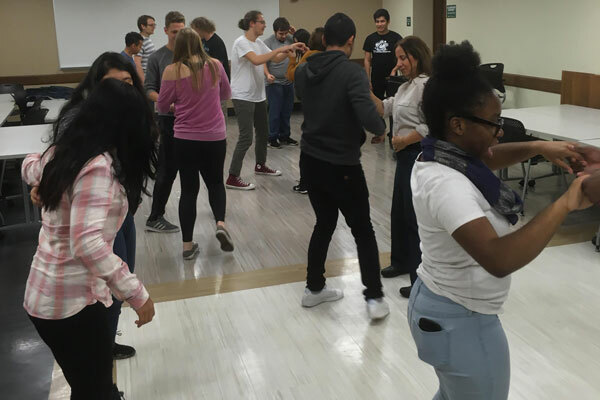 The Spanish club had so much learning traditional Mexican dances from the visiting Mexican students this week! We in turn got to teach them “American” dances like the Electric Slide. 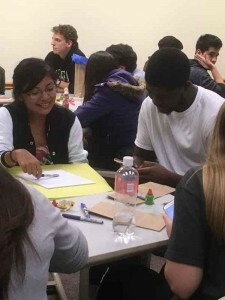 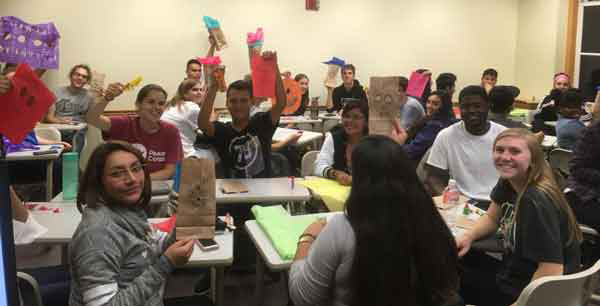 Spanish Club was so excited to host a conversation and crafting hour with some visiting Mexican students! Everyone got a lot practice whether it was practicing their English or practicing their Spanish. 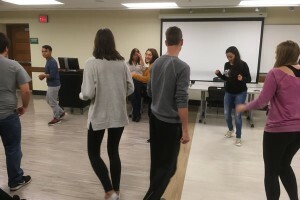 After a long couple weeks of exams, the Spanish Club decided to have a fun TV night! 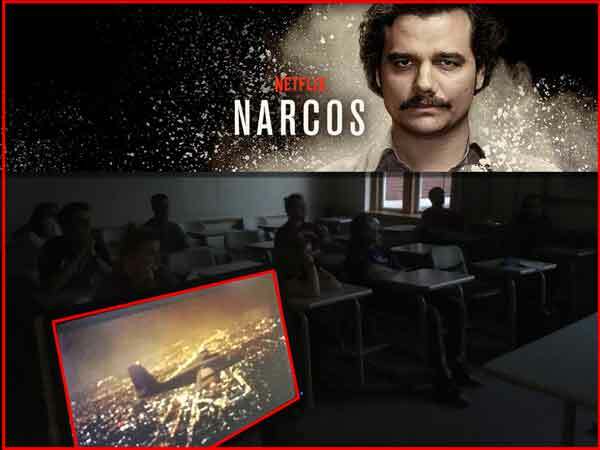 We watched an episode of the Netflix original series “Narcos” about Pablo Escobar. 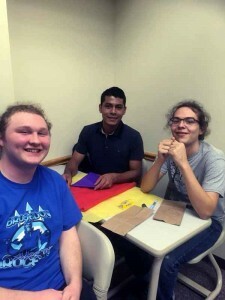 It was fun and we even got some Spanish language listening practice. 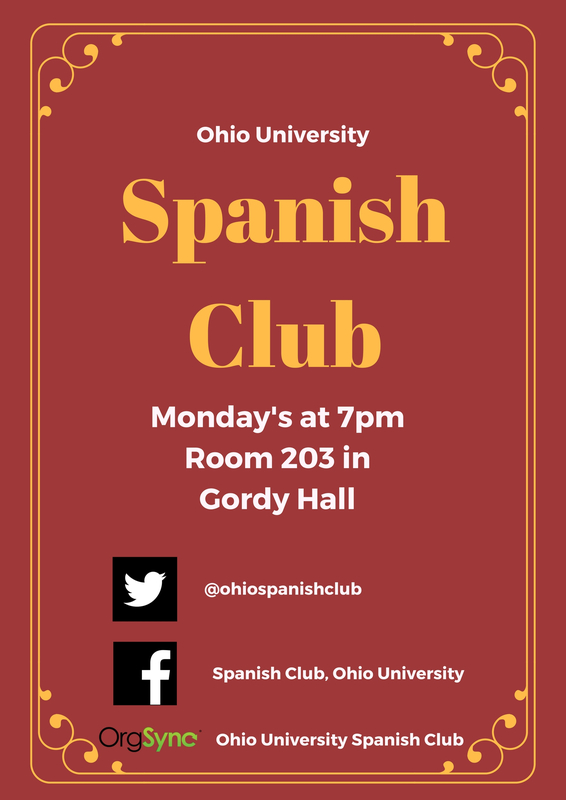 Gabe Maxwell, Spanish Club treasurer, asks questions in Spanish to all of the members to try to figure out what the word is on his card. This was part of an activity at Spanish Club where students ask questions in Spanish to try and guess the word on their cards. 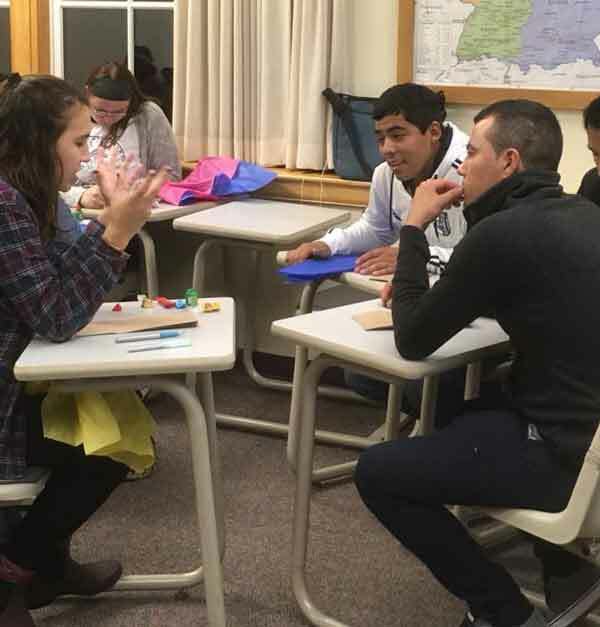 Jacob Diaz, a member of Spanish Club, laughs as he starts his Spanish questions to guess what word is on his card.